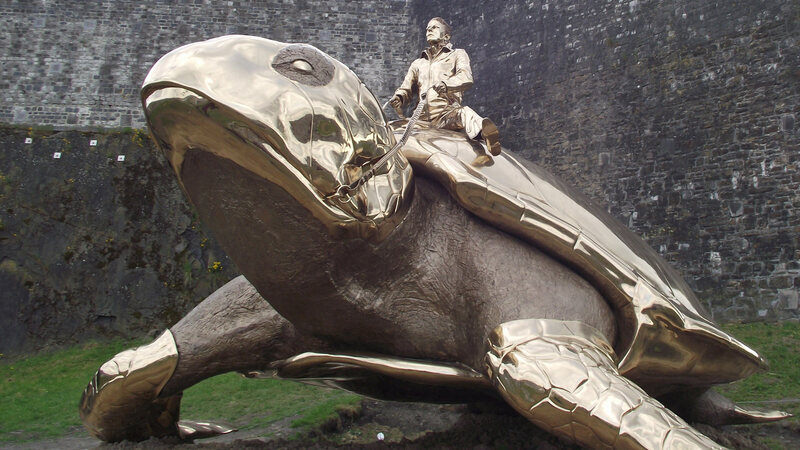 From April 15th to October 2nd, Florence will be hosting an exhibition of Belgian multidisciplinary artist Jan Fabre. To be held at Forte di Belvedere, but also in Piazza Signoria and the Museum of Palazzo Vecchio, Jan Fabre. Spiritual Guards will display about a hundred works created between 1978 and 2016. The works include bronze sculptures, beetle shell installations, wax works and films documenting his performances. Fabre will also be presenting two new works, especially designed for this occasion. Both are bronze sculptures and represent self-portraits of the artist in the double role of knight and guardian, standing as a bridge between sky and earth, between spirit and natural forces. 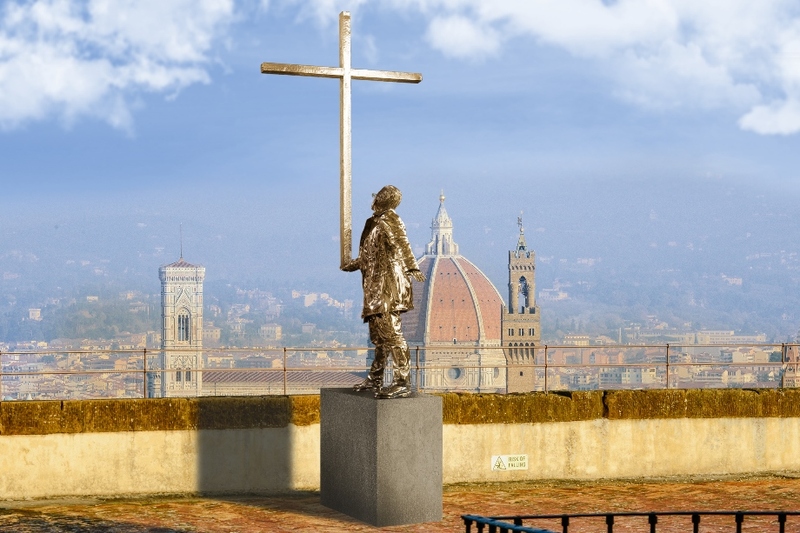 They will be placed in Piazza Signoria where the exceptionally large “Searching for Utopia” will be placed next to the equestrian statue of Cosimo I by Giambologna, whereas “The man who measures the clouds” will find a place between Michelangelo’s David and Donatello’s Judith. At Palazzo Vecchio there will be a series of sculptures set as in dialogue with the frescoes and other articles preserved in the palace’s rooms. 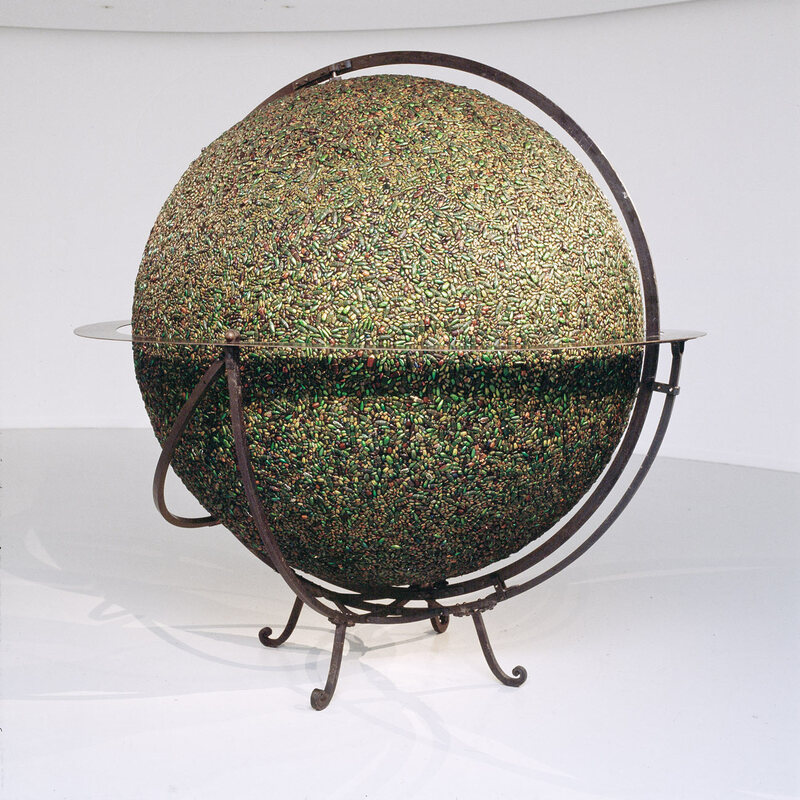 Among the works on display there is also a large sphere, 2.50 metres in diameter, covered entirely by iridescent beetle shells which will dominate the Hall of Geographical Maps. Here one can visit every day from 9 am to 11 pm except on Thursdays when it will be closing at 2 pm. The show at Forte Belvedere will be open to visitors from May 14th with 70 works on display. 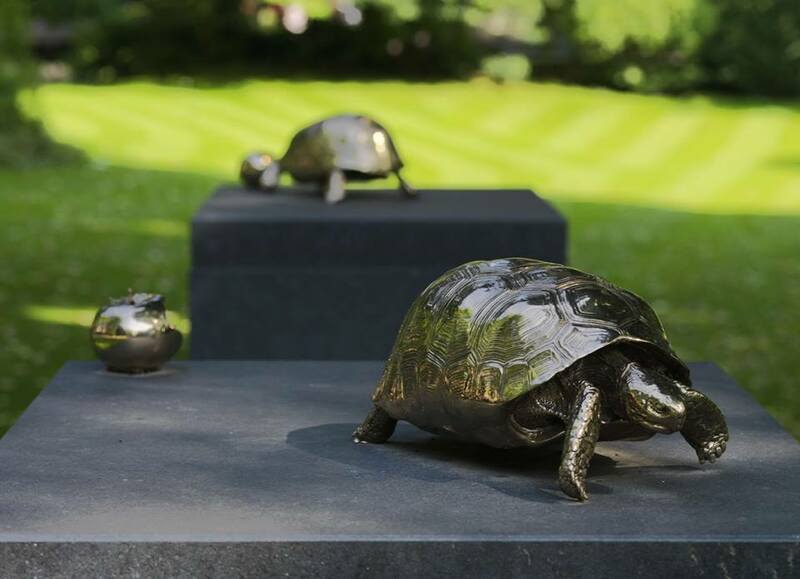 The bronze sculptures will be exhibited on the rampart, whilst indoors visitors will find the wax works. Open from Tuesday to Sunday, from 10 am to 8 pm. During his career, Fabre has had various contacts with Florence, participating in numerous group exhibitions as well as staging some of his plays. Since 2012 two of his bronze busts from the series “Chapters”, in which the artist is represented with striking horns and donkey ears, have become part of the Uffizi collection. With this exhibition Fabre intends to represent the artist’s mission and exemplify the power of imagination as “spiritual guards”. Let’s just hope this time it doesn’t involve cats spinning and howling through the air. Questa voce è stata pubblicata in Art exhibitions in Tuscany, Art in Florence, Exhibitions in Florence, Florence, Tuscany e contrassegnata con Forte di Belvedere, Jan Fabre Spiritual Guards, Palazzo Vecchio, Piazza Signoria. Contrassegna il permalink.